Navigating a healthy lunch that your kids will actually eat can be difficult for any kid. 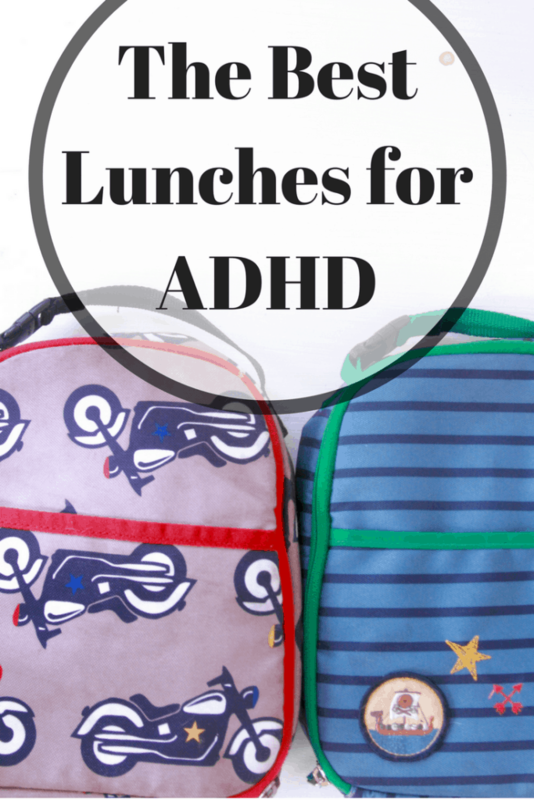 But for kids with ADHD, what you pack in a lunch can make or break their afternoon. If you are like me and have realized how much food can effect your ADHD kid, you may be trying to prepare a lunch free of gluten, artificial dyes, corn,soy, processed sugar – the list feels endless. After 3 years of packing lunches with these stringent rules in mind, I have really found a system for making the best lunches for ADHD. I don’t prepare, I gather: I rarely cook anything for my kids’ lunchbox. I work outside the home three days a week, and work at home the other two. I save my cooking for breakfast and dinner. Instead, I have curated some awesome stuff and pack simple whole foods. Pack what they will eat:Kids can be picky eaters – especially if you are serving them foods on the healthier side. I make sure I pack what my kids will eat. The lunch box is not the time to introduce a new food. 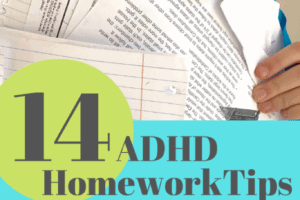 Be predictable: ADHD kids thrive on routine. I pack the same things they love over and over. I save the variety for meals at home when things are calmer and free of social expectations. Appeal to their social fears and make their lunch look “normal” : On the social note, kids with ADHD can also have a whole host of anxieties – the last thing they need is a weird looking lunch. You know if your kid is in this camp (one of mine is!). Limit strange or uber-healthy options if this is the case. I try to have at least one “packaged” item to make things look more “normal”. Don’t pressure them to finish everything: We have a rule that whatever is not eaten comes back home. I do not make a big deal out of uneaten food(It’s usually the fruit and veg.) Whatever is left becomes part of their after school snack. This works for us. Make it simple: No one wants to stress out about packing lunches. My kids are old enough to pack their own lunches(mostly) so I have a drawer dedicated to the non-perishables and give them a few options for their fruit and veg. I work hard to avoid(or drastically minimize) putting sugar in my kids’ lunch. 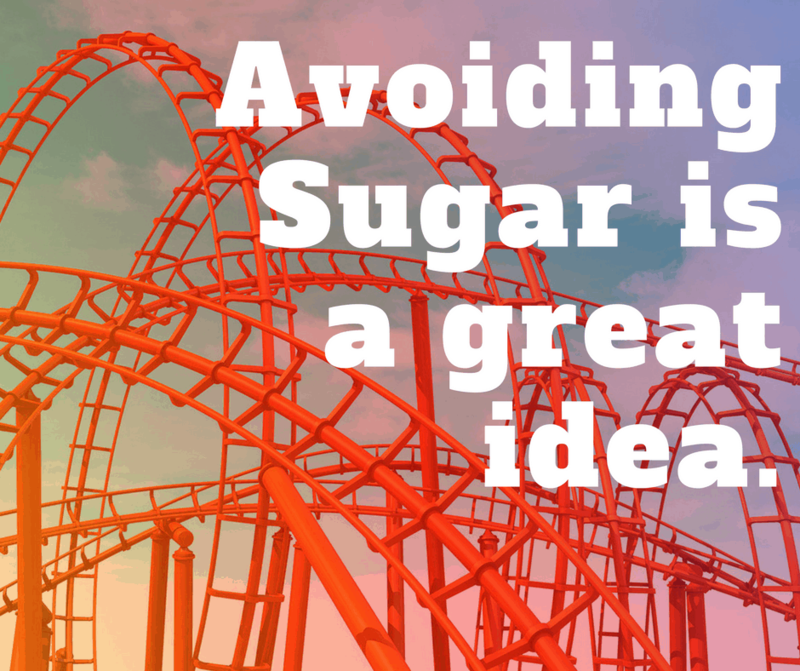 Sugar causes a roller coaster of highs and lows which can really effect a kid’s level of focus. (This post on sugar is a MUST READ) ADHD kids will spiral from a greater inability to focus to an even greater level of hyperactivity. I know, I know – sugar is in everything! But avoiding sugar in school lunches can be done! Start by avoiding the following: juice, sports drinks, fruit snacks and roll ups, candy, cookies, processed carbs, like crackers , goldfish crackers, white bread and all the other obvious offenders. Don’t go cold turkey – you can slowly ramp your kids down if they are used to daily sugary treats. There will be so much other good stuff in their lunch they won’t even miss the sugar! When it comes to school lunches I have to weigh healthy with convenient. In this season of my life, I need a bit of convenience. I do include one packaged,minimally processed item in my kids lunches. (It helps them to “fit in” with all the other processed lunches) My choices are head and shoulders above the majority of convenience “lunchbox”foods out there. Yes, these healthy convenience items are expensive. But they often make up the main part of the meal and can be found on sale(see my money saving tricks below). Honestly, they are about the same price as those pre-made little processed,lunches that shall remain nameless! A protein packed food is the first item I put in their lunch. Protein and the fat that can come along with it, are the most important components of a great adhd lunch. Protein promotes alertness in the brain and fuels my kids for a long, long time. (See my best ADHD breakfasts, here) Protein also prevents surges in blood sugar, which will quell hyperactivity. Along with some of the convenience foods listed above, my kids love nuts(cashews, almonds and pistachios are the most nutritious), egg salad, Nutbutter Energy Balls(Yes, a recipe but super easy) and a good ol’ fashioned peanut butter sandwich. 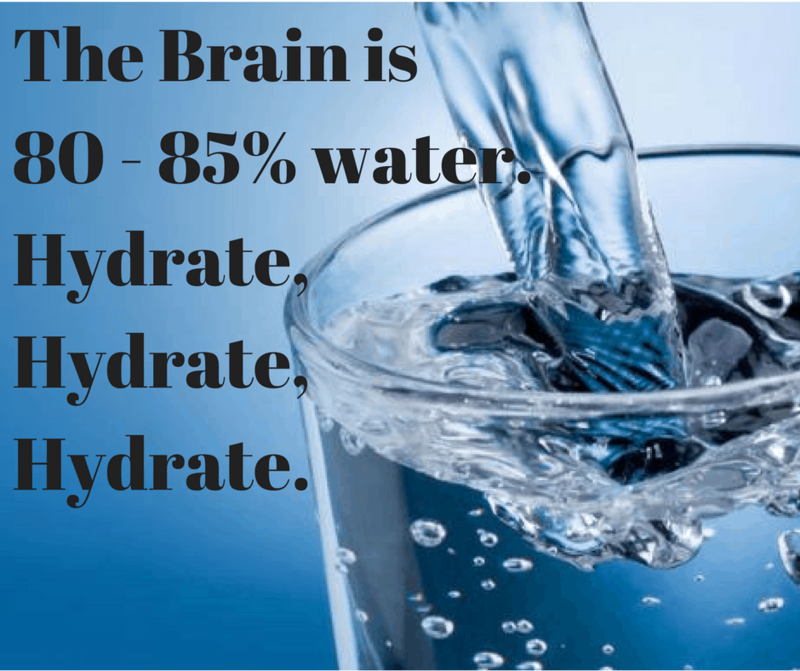 The brain is 80 to 85% water, so staying hydrated throughout the day keeps your brain functioning at its best. When the body becomes dehydrated it can cause brain fog and a general decrease in alertness and short term memory. Drinking half your weight in ounces is recommended. I don’t measure it, I just always push it! What works for us are the 12 ounce plastic disposable bottles from Costco – again mostly for convenience and easy packing. But also, my kids lose reusable water bottles like crazy and they are usually too big to fit in their lunches, anyway. It’s not my best move for the environment, but I make up for it in other areas. 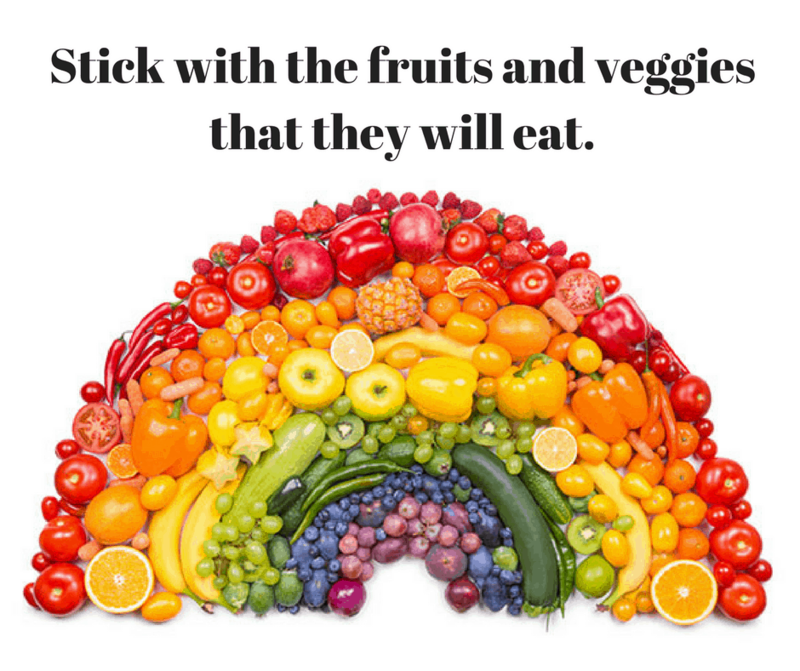 Fruits and veggies provide the ADHD body and brain with vital nutrients, not to mention some additional hydration. I try to include at least two sources in each lunch. I only pack what I am sure my boys will eat and keep lots of veggies chopped in the fridge for easy lunch packing. I’m heavy on the veg to keep sugar at bay (even natural sugar is sugar!) My kids are on a carrot, cucumber and red pepper kick now, so they get that every day. Katie Kimball cookbooks – these have been a staple for my cooking for years! She has great, simple ideas and recipes, most of which are gluten and/or dairy free. I have 7 of them! Homegoods – don’t be scared of the food they sell. I have never bought anything but fresh products. The real healthy stuff is often on sale because no one buys it! 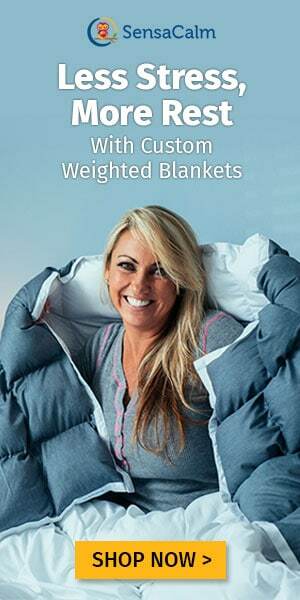 Amazon subscribe and save – I have a regular order that ships every two months, but I can change the date if I don’t need to replenish. Eating healthier costs more, there is no way around it. I do spend a good chunk of our monthly budget on food. But, I save on doctor bills, medications, and sick days. Eating out is a BIG treat for our family – it happens about once a month – and usually for lunch – cause it’s cheaper than dinner. That said, I do work hard to save on what we do purchase. I use Amazon’s subscribe and save program for our bars, meat sticks, and protein shakes. I can just cancel a month if I find alternatives on sale, locally. Strangely enough, Homegoods often has name brand food for deep discounts. I find the Orgain shakes and Almond milk there, individual nut packs, as well as some really healthy bars. Whole Foods will have sales on rare occasions–but I look out for ’em. Some weeks my kids get a peanut butter sandwich everyday! I plan around what’s on sale and what is in season. Hope my tips help. Go slow if you are making a transition from processed items to more healthy items. Let me know what your faves are! 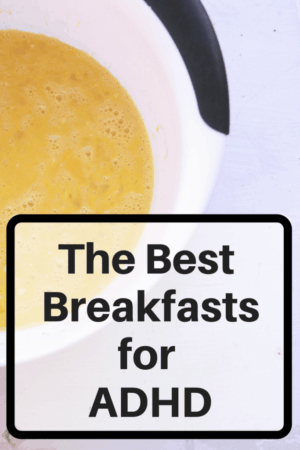 Need help with Breakfasts? I’ve got the Best Breakfasts for ADHD HERE. 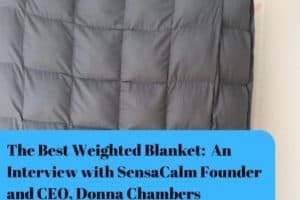 This was a good read! It is a good reminder to get the water in. Kids are so busy in the school day so they need it when they can get it! I have a challenge with school lunches- I like my son to eat nuts like almonds, pumpkin seeds, walnuts… but his school strictly bans any nuts being brought into school- that includes peanut butter anything! I know granola bars are the worst but, like you, I work full time and don’t have time to make things in the morning. I don’t like the taste of most “ healthfood” bars and he probably wouldn’t either. Hi Alecia! 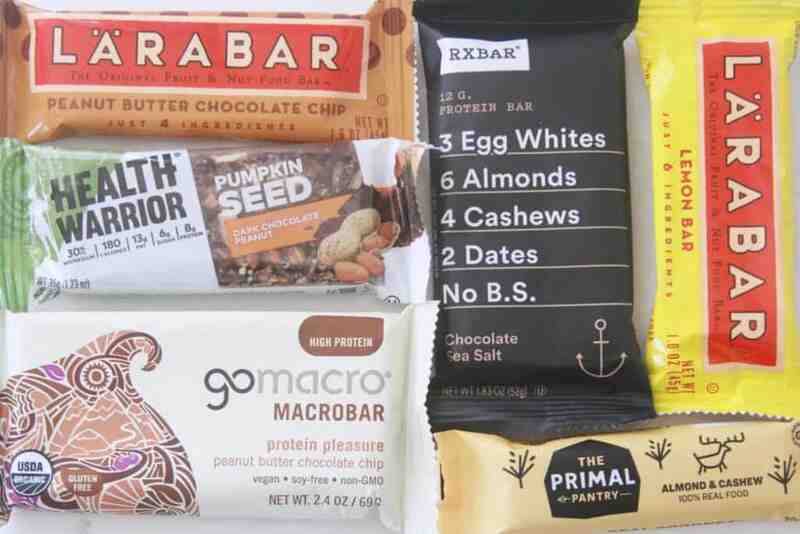 You do have a predicament – most of the bars out there have nuts – the healthier ones, at least. I have recently started to eat on the Autoimmune Protocol – which means no nuts or seeds. 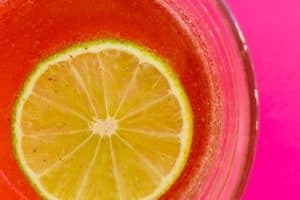 I have found some great energy ball recipes on Pinterest. You do have to make them, but you can do a huge batch and freeze them to eat for the week. Also if you can do sunflower seeds, I’ve mixed sunflower seeds and raisins in the food processor and formed them into balls that are super yummy!! Hope that helps! What kind of bread do you use for your peanut butter sandwiches? It’s SO hard to find a good bread that’s also not horrible. I did just buy a bread maker to start making my own but I know that isn’t gonna work some weeks! HI Lexie, I hear ya! We get Udi’s from Costco and it’s not great. We also just started trying BFree, also from Costco-much better! What about nut free options for nut free schools? Hi Jessica!! Yes! Sorry not to mention any, perhaps I will do a whole post on nut free options. My boys used to go to a nut free school and it can be hard to find good options. We loved RISE bars sunflower cinnamon flavor, Hippeas, Epic Bars, Vermont Beef Jerky Sticks, roasted chick peas….do you have a favorite? Thank you! I often read some posts that say here’s what to eat, and never say what it should be. Now I at least have somewhere to start. Thanks Lois, let me know if you try any of these. Unfortunately my ADHD 10 yr old is a very picky eater! Peanut butter sandwiches are great but he isn’t a fan of any cold veggies. He does like fruit. He isn’t a fan of nuts either. He does like Premier Protein Shakes but I don’t like him to have them every day. Guess it is time to get creative and see what I can get him to eat! Our “normal” lunch is a PB or Turkey sandwich, chips, fruit and water. Shannon, Sounds like you are doing great! Veggies can be tough. Does your son like hummus or dips? My kids eat more veggies at home than away, for sure. I think if you are avoiding all the sugar and dyes, you are doing great! Have you tried almond butter? (we love Jason’s maple almond butter packs) Thanks for sharing – I’m working on a “getting older kids to eat veggies” post – so stay tuned. 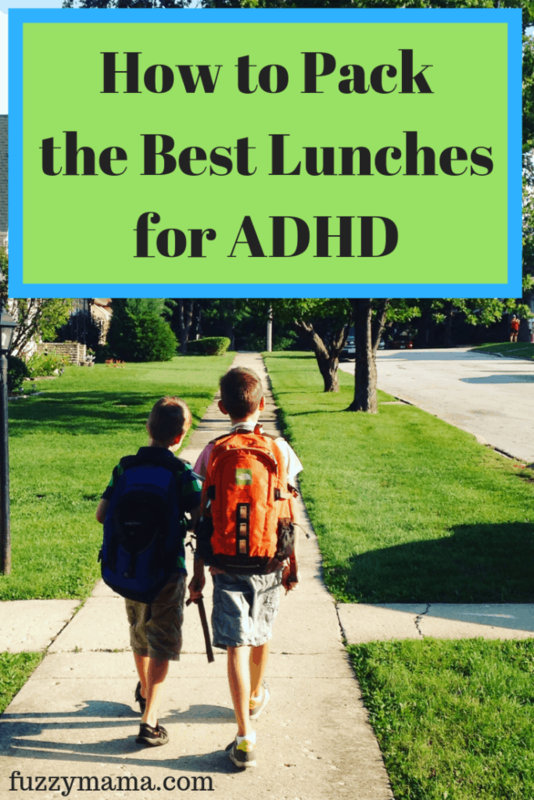 Just found your breakfast and lunch adhd posts and so glad i did!! Thank you for sharing. I really needed some guidance. Thanks Barb! Glad you found them! Let me know which are your favorites. I have an son who has sensory processing disorder and is super picky. He likes cheese and crackers. I LOVE you PAGE!!!!! Everything is wonderful. My son has had “quirks” for years and we have a new diag of ADHD and PYROLLES. So we are doing gluten free and trying No sugar (harder then you think..LOL). 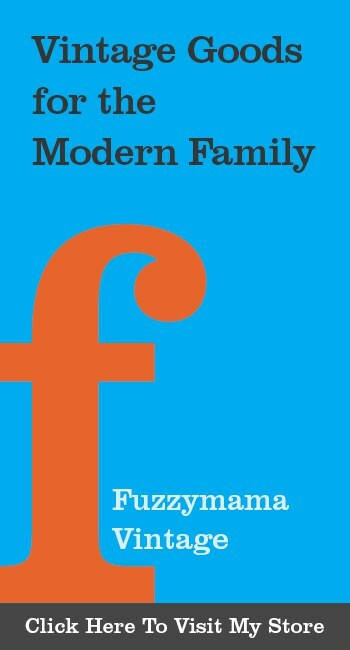 I also have four kids so everything takes longer and its interesting seeing what kids can adapt to and how quickly. 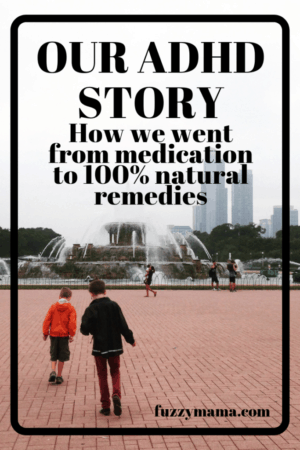 The routine thing is totally a must and i have also found my son gets very cranky when he is rushed so we are learning that as well. I cant understand why schools don`t provide water to the kids????? It is not sold or offered at lunch, unless you get it from the awkward drinking fountains around school and again with the whole hoping they don`t lose the expensive re usable water bottle. I sent disposable ones but it seems they lose them just as fast.. lol … or they forget to take them to lunch… Any thoughts on that as water is obviously so important for everyone especially our kiddos… Also with all the new vitamins its even more so important to get them through them properly. Hi Leah!! Thanks for your comments. 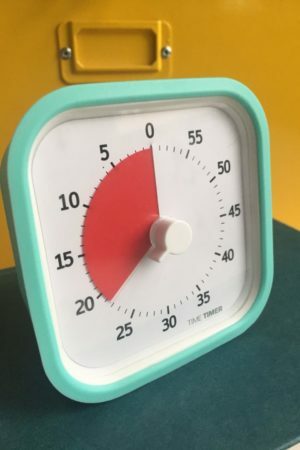 Sounds like you are doing a great job and yes, it does take time. I have a hard time getting water in my kids, too. They have lost so many water bottles over the years, I send disposable for lunch, but they often come back unopened. : ( They love bubbly water, but that gets expensive, too.) I have tried a vitamin water powder, but then there’s the fake sugars in that. So I am still working on water!Check back in and let me know how it’s going. Thank YOU for reading…let me know what your favorite lunch tip is – what’s working for you right now? My kids are homeschooled, so it’s a little easier to feed them a healthy lunch. There are days, though, when they participate in a field trip or class away from home and need to pack a lunch. I agree whole-heartedly that familiar foods are best for lunches away from home. My boys love Think Thin bars, which are high in protein and low in sugar; many flavors are sugar-free. I also try to push the fruits and veggies- carrot sticks, applesauce cups, grapes, whole apples are all staples in our house. We avoid juice boxes and pack water (in reusable water bottles- thankfully, my guys manage to hang onto them). Hi Jenny, Sounds like you are doing a great job!! My kids like ThinkThin, too – al though sometimes they react to the alcohol sugars they use. I dream of homeschooling my kids – have you always done this?